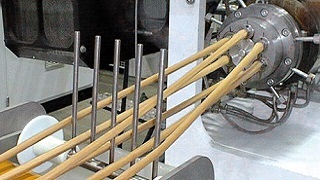 In snack extrusion plants, problems with product quality and operation can occur because of abrasive wear in the extruder. Baker Perkins engineers will advise on solutions. Engineers will also advise if excessive wear problems can be resolved by fitting parts with higher abrasion resistance. Baker Perkins is committed to Lifetime Support for its equipment. This means that as long as equipment is in production we offer parts, service, repairs, upgrades and refurbishment. Our aim is to improve performance, increase service life and reduce cost of ownership. The unique expertise of Baker Perkins service engineers helps with many aspects of asset care. Their training and experience guarantee optimum performance and service life. Capability extends beyond basic maintenance and repair. 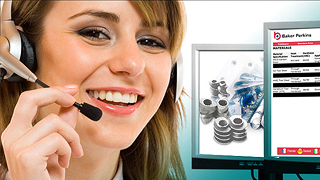 It involves improvement and optimisation, and restoring operation by advanced fault finding.